High pressure cleaning, power washing, pressure washing, deep cleaning, jet washing. Whatever you wish to call it Smart Touch Cleaning can help. We provide high pressure cleaning, both hot and cold as well as super heated steam cleaning covering Dubai, UAE. Factories, warehouses buildings, cladding and driveway cleaning, graffiti removal, window cleaning, chewing gum removal and algae & moss control are also our specialities. 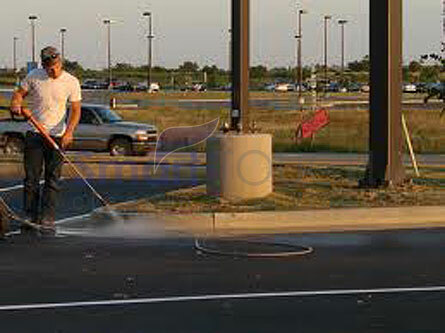 So, if the area around your premises needs high pressure cleaning, we offer a fast, friendly and professional service. As Pressure cleaning can make such a difference to the look of the area it can be a sound investment. 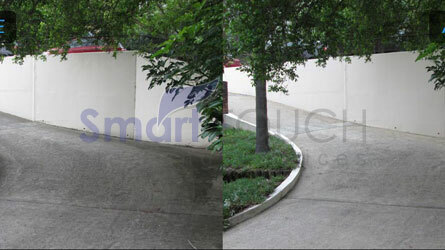 So, if you need an area to look like new again then call for our pressure washing services.